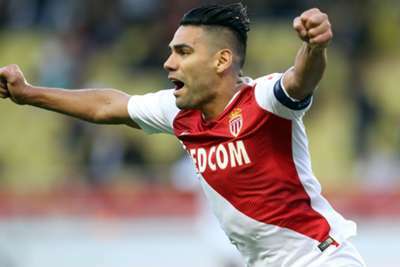 Monaco coach Thierry Henry praised Radamel Falcao, hailing the forward as his team's "charismatic leader" as they look to turn their season around. Falcao has netted four Ligue 1 goals this season, but Monaco are struggling in 18th place in the table, leading to Henry replacing Leonardo Jardim at the helm. Henry was full of praise for the Colombia international, who has scored 54 goals for Monaco across the past two campaigns.